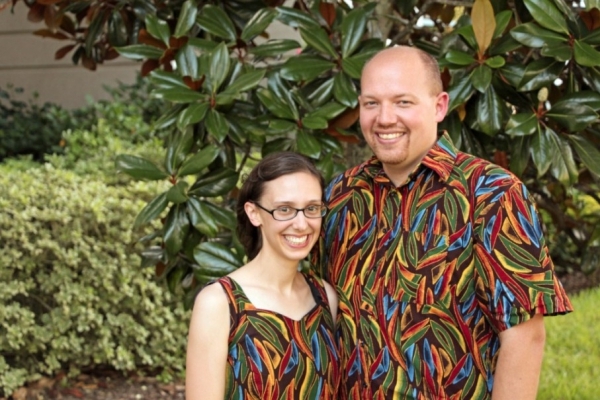 Based in Cameroon, Tony and Allison partner with Wycliffe USA and Christian Reformed World Missions to minister to and provide quality education to missionary kids as well as national and international students in grades 7 – 12. Description of work: Tony and Allison teach, coach and minister to middle and high school students at Rain Forest International School (RFIS). RFIS was founded so that missionaries could continue the work God called them to in Central Africa, confident that their children’s educational needs would be met. RFIS offers an international Christian education for missionary kids, other expatriates and local Cameroonian students.